Fr. Leonard Tadyszak, SCJ, the eldest member of the US Province at 96, died September 16. He recently celebrated his 74th anniversary of profession. 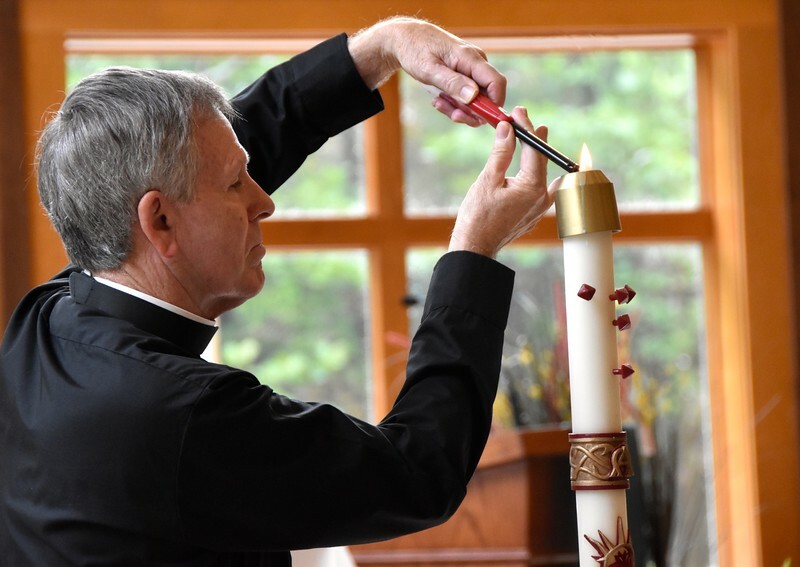 September 20 we celebrated his life as a missionary, teacher, pastoral minister, and member of the Priests of the Sacred Heart (Dehonians) during a Mass of Christian Burial at Sacred Heart at Monastery Lake.